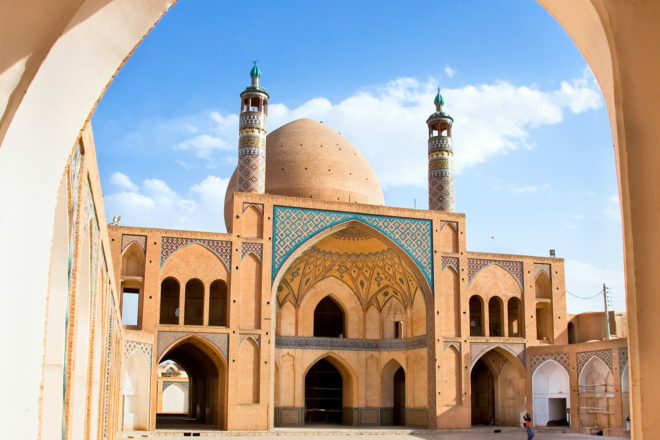 Iran, ranked #25 in our countdown of '100 Ultimate Travel Experiences of a Lifetime'. Ranked #25 in our countdown of ‘100 Ultimate Travel Experiences of a Lifetime’. 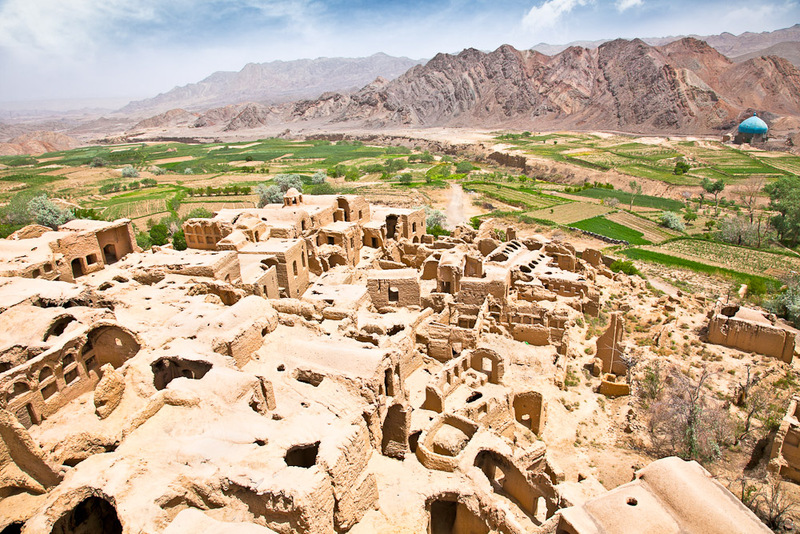 Politics have played a large part in Iran’s tourism isolation since the 1980s, but the majesty of the landscape and its people has not been diminished by decades of bad press. 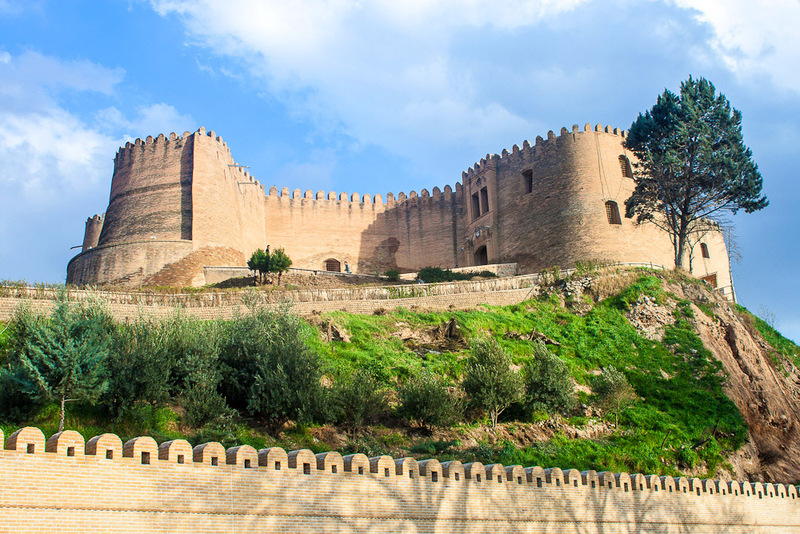 Slowly the country is opening up again to the prospect of tourism and those who travel there come away telling stories of engaging locals and glorious sites. Travelling through the country by road can be attempted in a private car but possibly the best way to see it is on a small tour, one that loops around from Tehran and takes in places like Isfahan with its incredible Islamic architecture of azure-tiled mosques and minirets, Yazd (it was good enough for Marco Polo), Shiraz (the city of poets, literature, wine and flowers) and the ancient ruins of Persepolis. 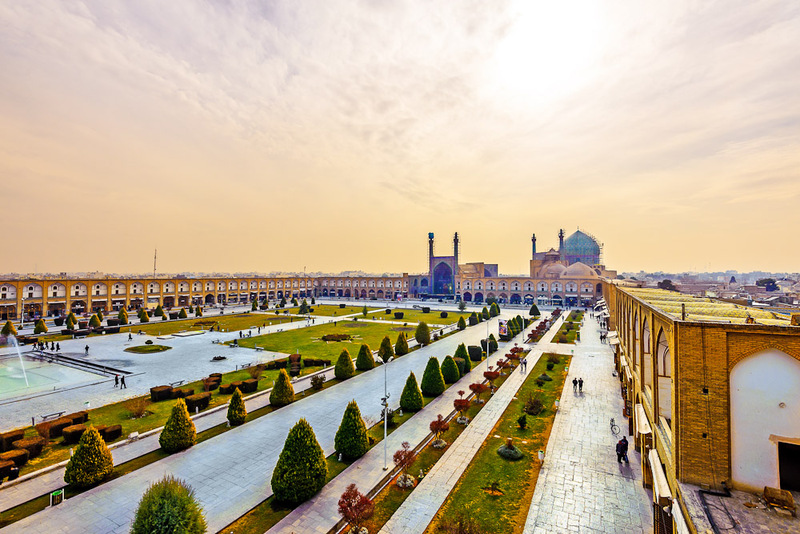 Let Iran’s beauty surprise you. Visit expedia.com.au for more information.